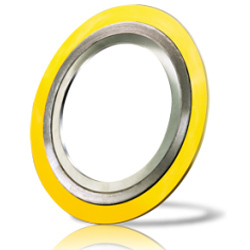 Henry Gallacher Ltd. has an extensive range of sealing products in stock. 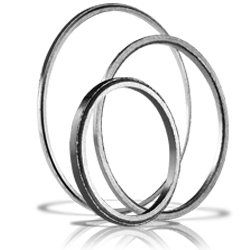 To find out about the different types, click on one of the product groups below for more details. 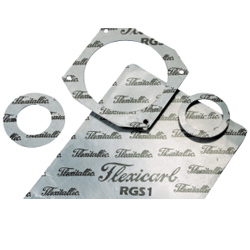 A full range of sealing products from Flexitallic. Henry Gallacher is an official Allied Distributor..
Henry Gallacher Limited manufacture and stock Flange Insulation Sets. 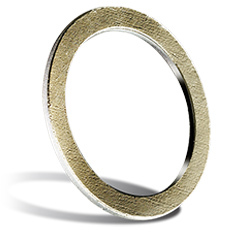 The most common styles are Type ‘F’ which incorporates the use of an IBC gasket, Type ‘E’ which incorporates the use of a Full Face gasket and finally Type ‘D’ which incorporates a Ring Type Joint as the insulating gasket..
Henry Gallacher Limited holds one of the largest stocks of soft cut gasket materials in the UK, enabling us to manufacture seals to our customers exact specifications..
Henry Gallacher Limited holds one of the largest stocks of sheet jointing materials in the UK, enabling us to supply to our customers exact specifications..
We stock exfoliated graphite material with standard grades at 95% to 98% and a nuclear grade available at 99.5%. It can be supplied with an inorganic passivating inhibitor to increase its oxidation and corrosion resistance.. 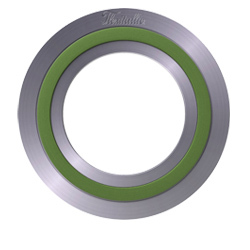 Developed for processes ranging from cryogenic temperatures to 260ºC, and suitable for sealing virtually every chemical medium across the entire pH range (0-14). 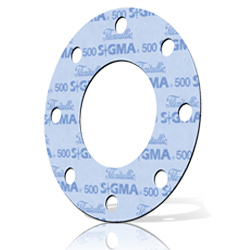 Flexitallic Sigma® PTFE materials contain non-stick properties that aid in an easy removal process after their usage to dramatically reduce the downtime on shutdown..
Spiral wound gaskets are the precision-engineered solution for flanged joints, heat exchangers, boiler handholes, manholes, and other high-temperature, high-pressure applications—providing resistance to virtually every known corrosive and toxic element..
Ring type joints excel in high-pressure applications such as oil and gas exploration and production. 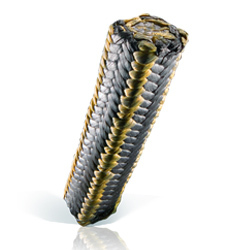 RTJs are also used on valves and pipework assemblies in refineries and other process industries.. 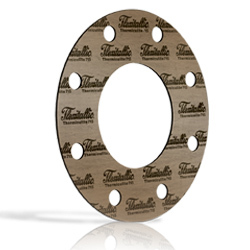 The prekev gasket has a high resistance to water and steam with a maximum temperature limit of 250°C. Aqueous solution range of pH3 – pH13. 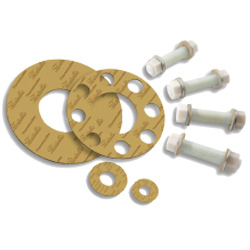 A maximum pressure range of 35 Bar subject to method of sealing..
Henry Gallacher offers a wide range of pump packings typically used on valve, rotary and reciprocating pump applications and we have an extensive range of sizes available in stock..